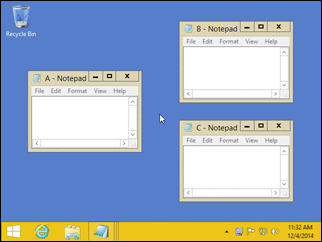 AquaSnap is a resource-friendly window organization tool. Windows can quickly and easily resize to 1/2 (vertically or horizontally) and 1/4 of the screen by just dragging them to an edge or corner. Other available effects include window-stretching capabilities, making a window transparent when moving it across the screen and ability to manually "shake" a window, enabling transparency or minimizing other windows. Various color and design skins are available for window resize feature. AquaSnap Personal Edition has all the features of the Professional Edition with the exception of mouse shortcuts, window tiling, "move windows together" and multi-monitor support. Package includes a 32-bit and a 64-bit version and a PortableApps format version is also available. Task Manager DeLuxe is a powerful alternative to the native Windows Task Manager, offering detailed monitoring and efficient administration and manipulation of processes, windows, services, sessions, startup entries, environment and system performance. Writes settings to: None. If TMI.ini does not appear in the application folder, writes to AppData. Download the ZIP package and extract to a folder of your choice. Note that settings are discarded on exit. The homepage claims "...lightweight portable package with many more enhancements. 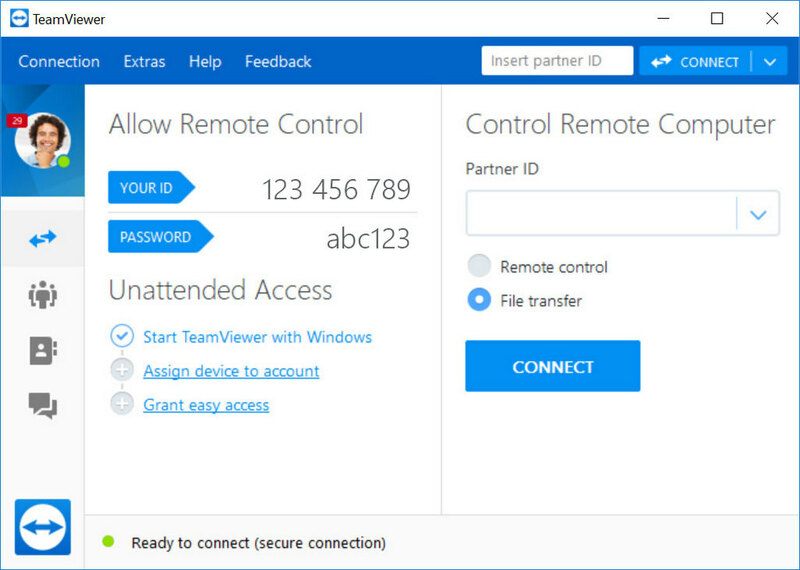 It needs no installation and leaves no tracks in system so it can be easily used as portable application everywhere. ", which is incorrect. rqqt: confirmed, updated entry with additional instructions. Thanks for the note.